Looking for an escape for the night? Maybe a festival over a weekend? 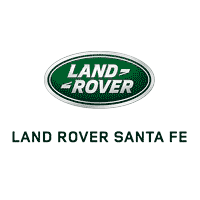 The team at Land Rover Santa Fe works hard to ensure their customers are happy and this is another continued effort towards that! Check out these local things to do every month.